All Posts Tagged With: "Avon makeup"
On Marta Walsh’s Best Eye Makeup List. 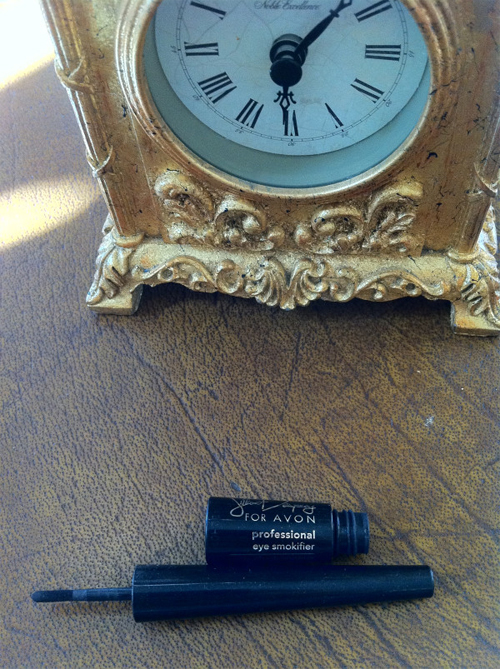 Loving the Jillian Dempsey for AVON eye smokifier ..star product IMO. Intense black pigment, easy and non messy application, allows to custom you smoky eye from less intense to really bold. It has a powder like consistency, or more like ‘powder to liquid’. Here are Talking Makeup’s picks for holiday 2009 by Avon. 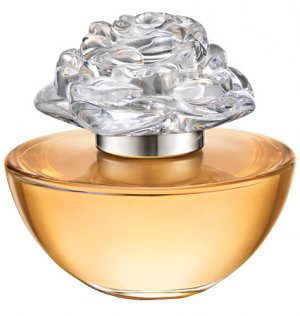 In Bloom Reese Witherspoon eau de parfum spray, $22.50 for 2.5 oz: I love the bottle. The cap is shaped like a flower. The bottle fits in my hand like an apple. Exquisite. The scent is fruity floral. Soft and feminine. Top notes: Georgia Peach Tea Leaves, Crisp Greens. Heart notes: Star Gardenia, Magical Magnolias, Night Blooming Jasmine. Background notes: Enveloping Cashmere Woods, Hypnotic Florals, Amber Wood Crystals. 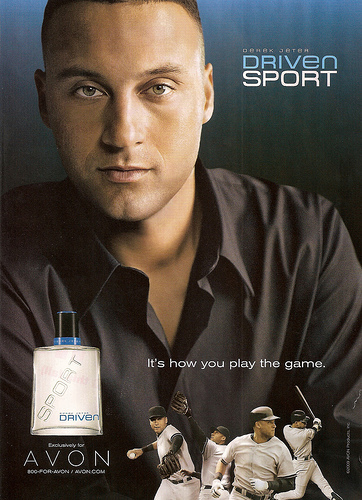 For Him: Avon Derek Jeter Driven Sport eau de toilette spray: light very daytime kind of scent.